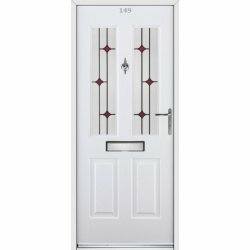 Security: Composite doors in the Rockdoor Select Series use a combination of a Thunderbolt multi point lock and deadbolt to keep you and your family safe. 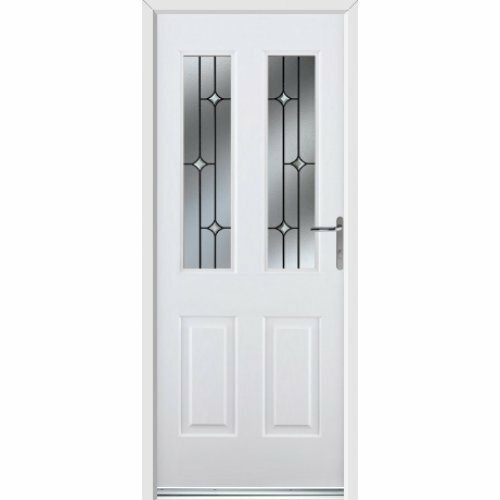 The inner and outer frame features Aluminium reinforcing for added peace of mind. 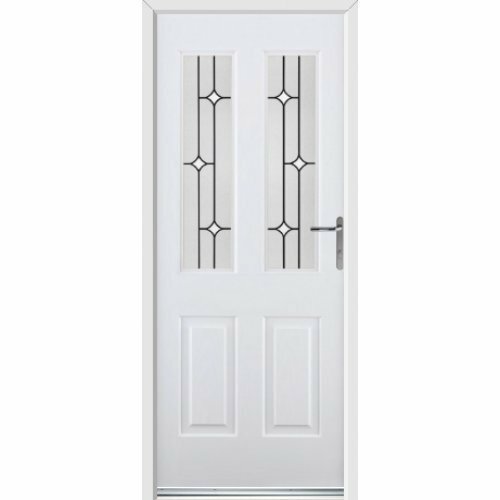 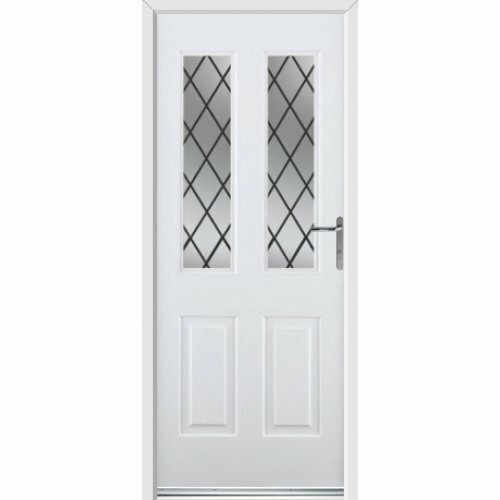 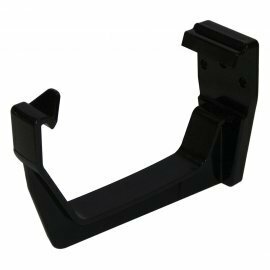 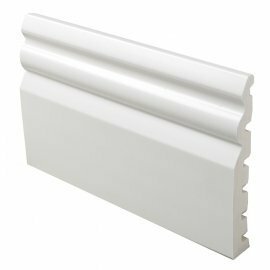 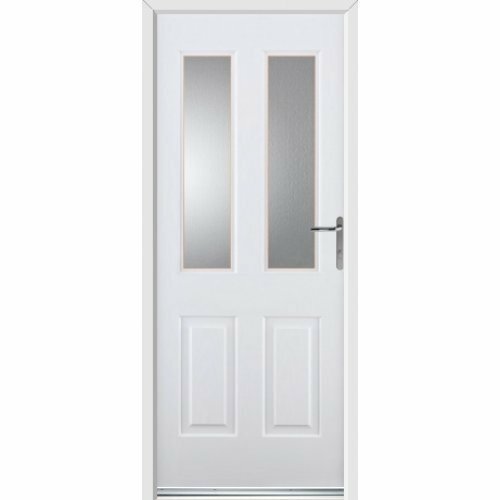 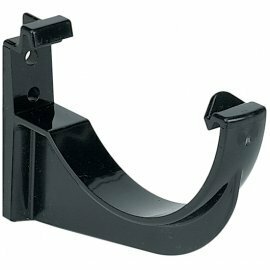 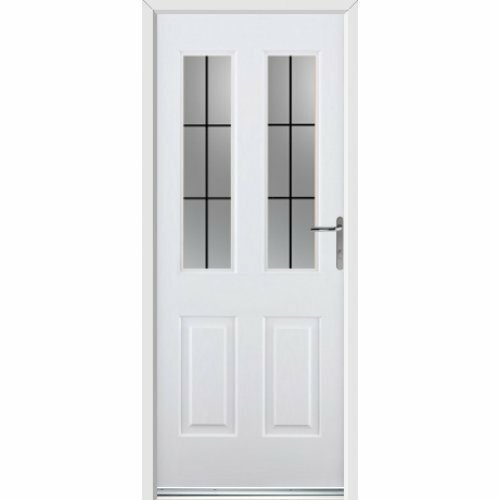 S-Glaze: As with all Rockdoors, the Select Series features S-Glaze technology as standard rather than the unsightly clip on glazing cassettes that are widely used by other GRP and wooden composite door manufacturers. 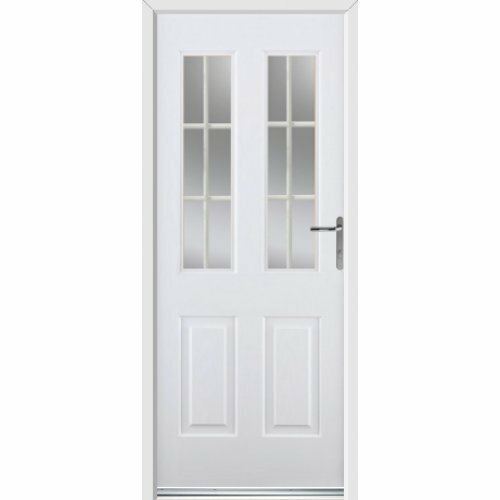 Our Select Series offers 7 popular door styles in 13 different colours that will look fantastic once installed. The glass designs available within this series offer both style and affordability through designs such as the popular Crystal Bevel (glass designs in the Select Series are photographed on a sandstone backing glass for illustrative purposes).